Disney’s Hollywood Studios has gone through a bit of an identity crisis over the years. What was once the booming MGM Studios, represented in-part by the replica Grauman’s Chinese Theater, eventually became the namesake that we all know now — and was obscured by a giant, sparkly sorcerer’s hat. Many considered it an eyesore, while a diehard few remained loyal to the big, blue, awkwardly-placed merchandise shop, only coming out of the shadows to express their condolences when it was removed at the beginning of 2015. But on opening day of Disney’s MGM Studios, May 1 1989, there was one icon of the park that stood the test of time and remained alive in the hearts of guests for generations: The Earffel Tower. 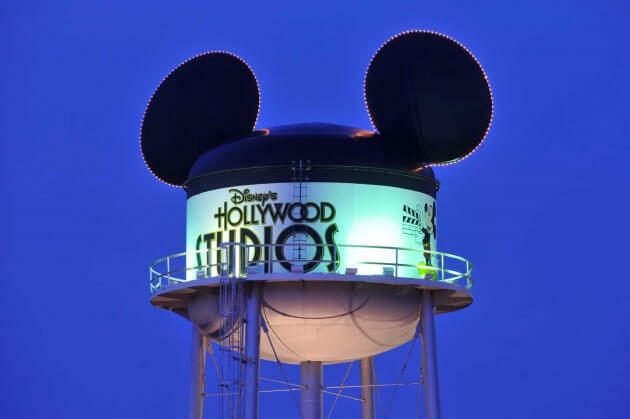 Standing at a massive 130 feet tall, the water tower was topped with two of the largest Mickey ears on property and was visible from almost anywhere in the Walt Disney World Resort. Fans around the world always knew they were coming up on MGM/Hollywood Studios when they would see those big, black ears come into view over the horizon. But that all ended last night when the Earffel Tower was removed for good. Disney announced back in January 2016 that the Earffel Tower would be taken down as part of the plans to redevelop the park. The area of land that the tower occupied will soon be home to Toy Story Land, of which we revealed all-new details last week. While the tower itself never actually did hold any water, it nevertheless remained an original, captivating symbol of both the presence of Walt Disney World in Florida as a whole, and the undeniable charm of Walt Disney Imagineering. 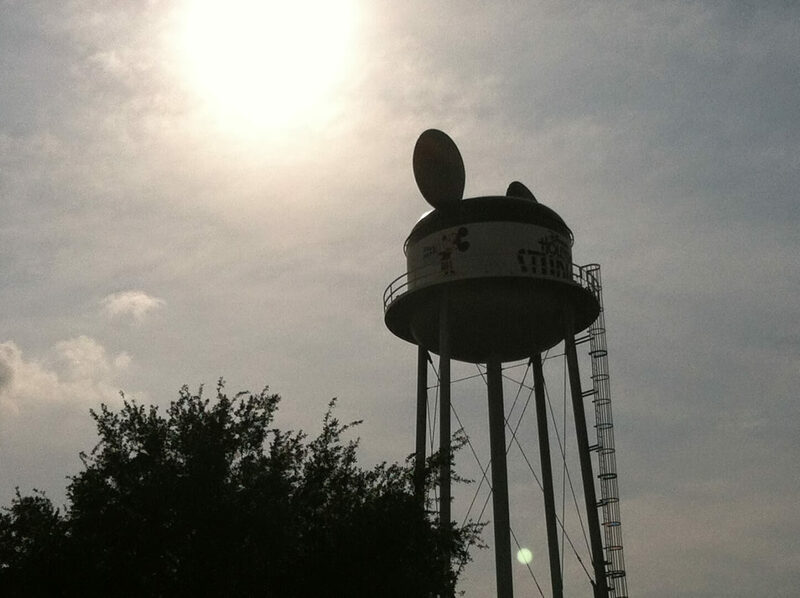 Sleep well, you big-eared tower. Thanks for the memories. This was 1 of my favorite parts of Disney when I went there and took so many selfies in front of this. I plan to sue them for this. Not right! It’s an icon – put it back. It should be kept, but just relocated somewhere else on the grounds. It should be kept, and just relocated somewhere else on the grounds. That’s an excellent idea! Just relocate it somewhere else on property. So what’s Hollywood studios icon now? Or is it Star wars studios? My friend is at Hollywood Studios today (April 30th) and he says it’s still up. Don’t take it down.. or if you must, find another place for it. It some kind of contest. Where to move the water tower. Maybe near the water park.